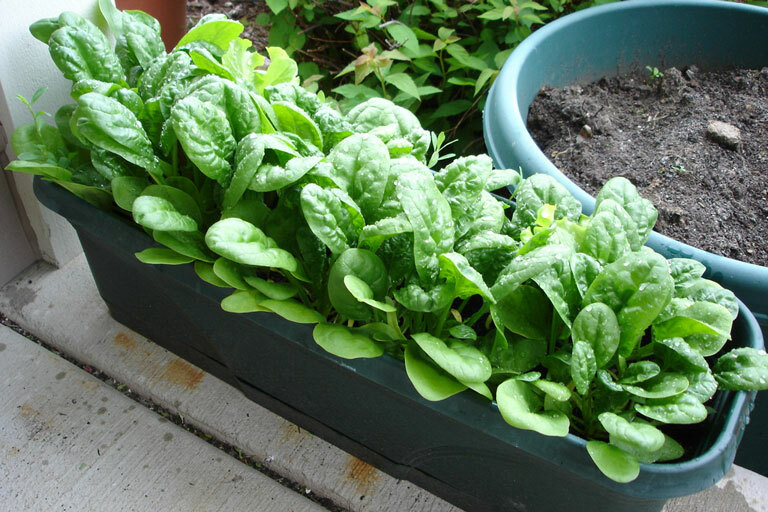 Spinach, the nutritious leafy vegetable that most kids love to hate, is a popular food grown in small-space gardens such as balcony container gardens. 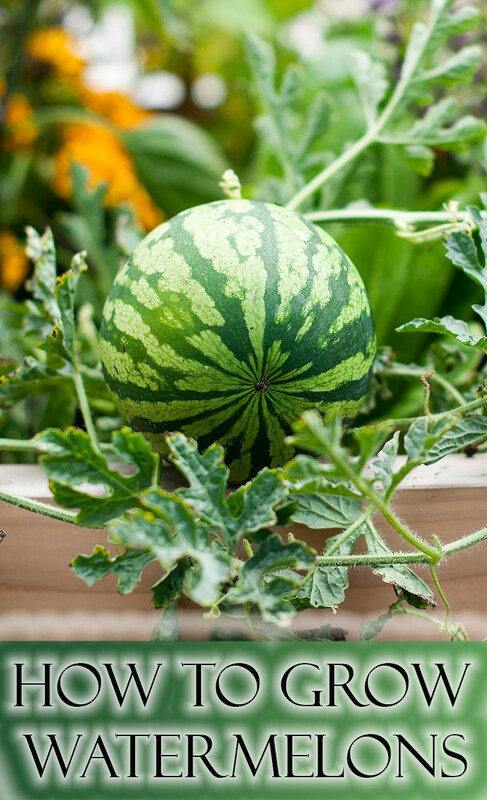 This cool-weather crop grows well in plant containers and can provide great taste and healthy nutrients just 40 to 45 days after planting in the kitchen garden. The spinach plant does well in shady balcony gardens and in cooler areas, it is easy to harvest, and it is a beautiful and rich deep green color. What more could a balcony gardener ask for from a vegetable? Light: Provide your spinach plant with full sun in cool weather and shade or partial shade in warmer weather. Water: When it comes to watering the spinach plant, keep the potting soil moist but never soggy. Water extra on hot, dry days. Zone: 5 to 10. For warmer climates, look for spinach plant varieties that do well in hotter weather. Provide shade if temperatures get above 80 degrees Fahrenheit. Fertilizer: Keep the pH at about 6.0 to 7.0. If the acidity drops below 6.0, the spinach plant’s leaves and stems may turn yellow. Potting soil above 7.5 is also not good for spinach. Leaf miners, slugs, aphids, caterpillars, blight and mildew can be a problem with spinach plants. Growing in cool weather and keeping the leaves dry will help ward off some insect pests and diseases. Grow spinach plants from seed. Spinach seeds often don’t store well, so you may want to purchase new seeds each year. Once the spinach plants have gotten their first two true leaves, make sure seedlings are at least 6 inches apart to get the best yield. Misc. Info: Most spinach varieties are ready to harvest in about 40 to 40 days. 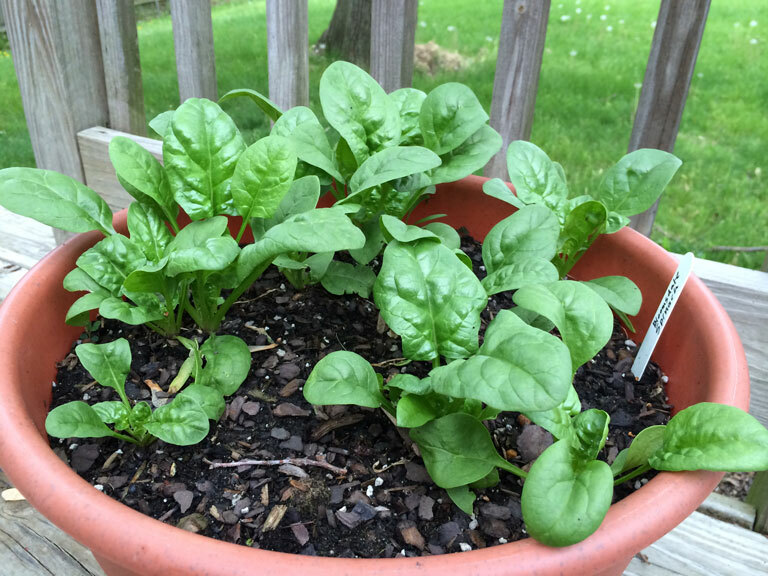 Make sure the spinach plant has at least six leaves that are about 4 inches long. 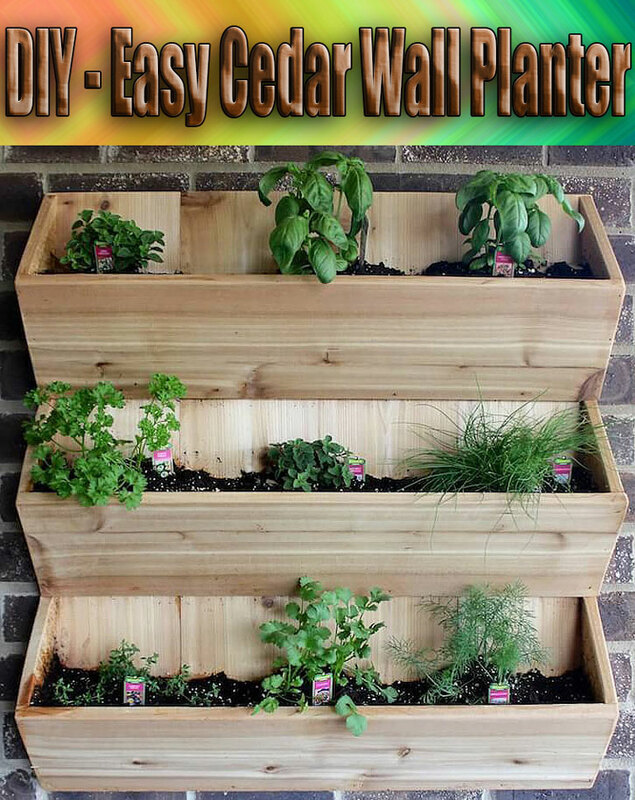 Cut the outside leaves so the plant will continue producing in its plant container. Once the spinach plant shows signs of “bolting” (meaning that the plant has grown a tall flower stalk), harvest the entire spinach plant by cutting the main stem. If you have a few spinach plants, you may want to plant successfully in the kitchen garden so not all of your spinach is ready to eat at once. There are several spinach plant varieties. Salad varieties will have smooth leaves. Crinkly-leaved varieties (savoy) are better for cooking. If you live in a warmer climate, you may want to look for varieties that do better in hotter weather.